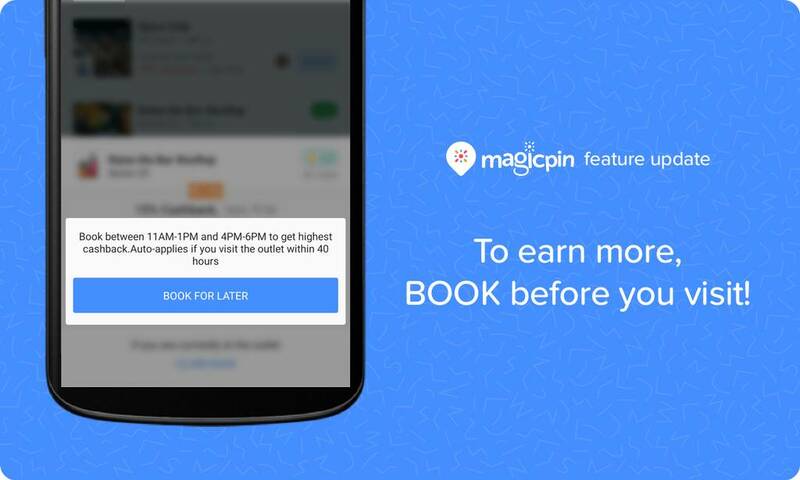 At magicpin, we continuously spent a lot of effort designing features and content that would help our users find the best local experiences. 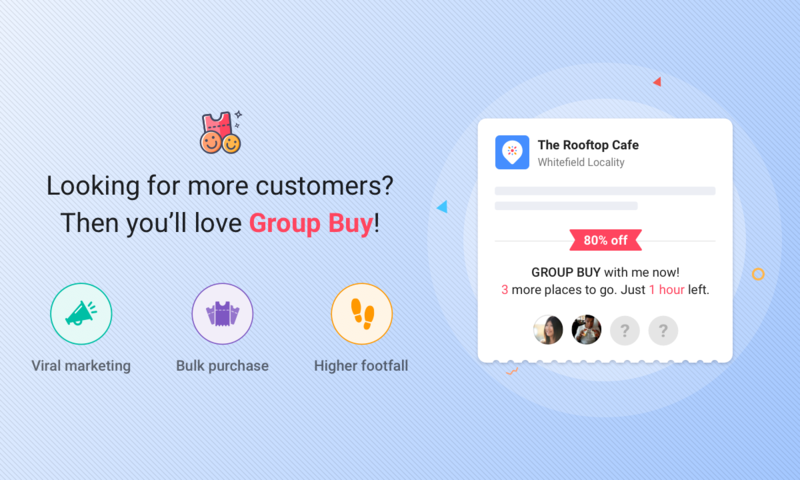 One of the most organic ways of achieving that has been letting our users help each other out. People repeatedly share their experiences with the larger magicpin community which helps others discover the top and trending. 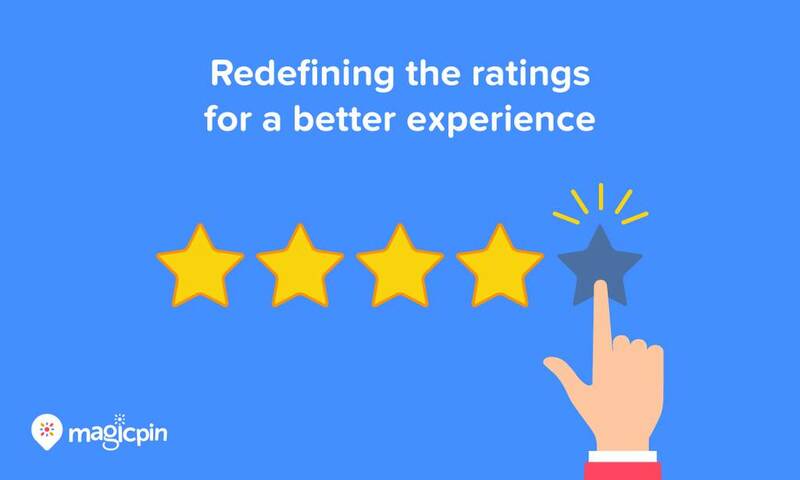 It is important to us that our users feel comfortable publishing and consuming these shared experiences. 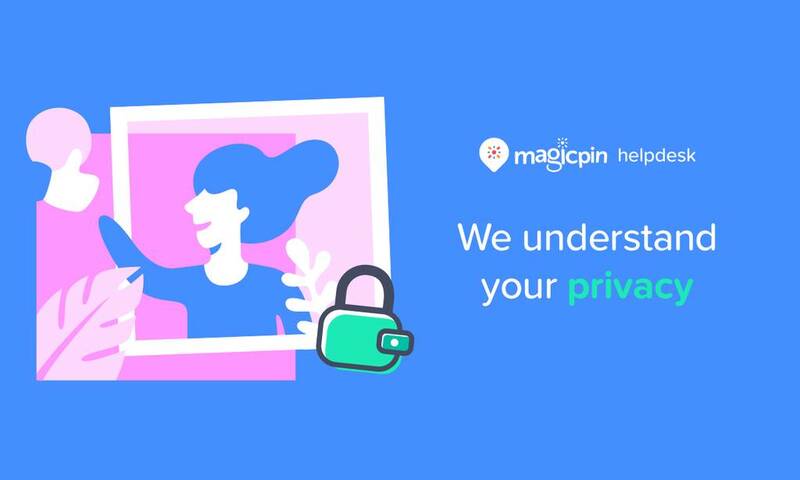 Over continuous discussions with our customers, one thing which we found impacts this comfort a lot is understanding how privacy works in magicpin ecosystem. Today, we want to take a moment to explain the same. There are three levels for every experience posted by a user. This post is further propagated as other users engage (like, comment & share) with the post. Which results in even more engagement on the post. Post with this setting is not published to everyone in the locality. Further engagement on the posts is also propagated to followers network only. 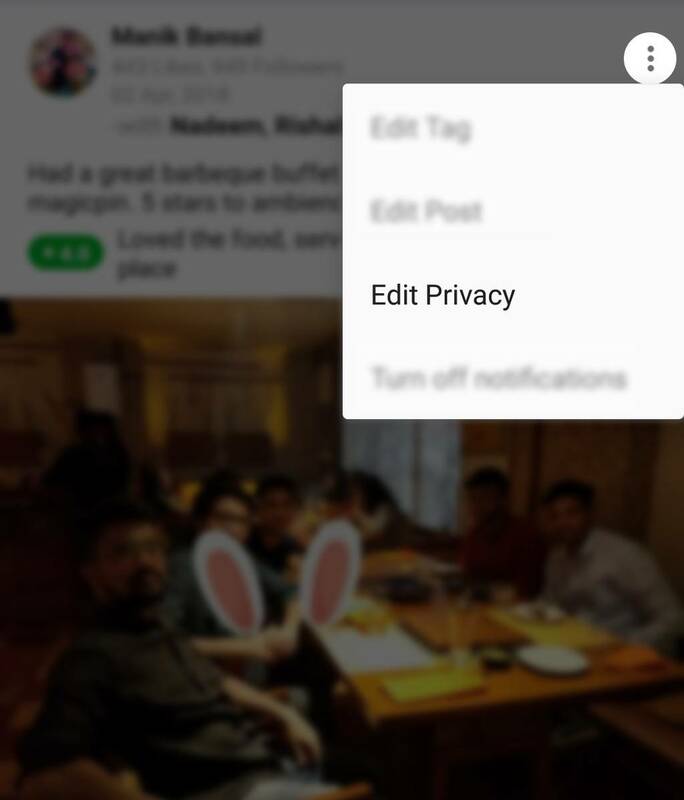 To update any post to this privacy setting, simply go to ‘Edit privacy’ from the options menu on the top right corner of the post as shown below. Then select ‘Followers only’ in the next step. Posts with this privacy setting are not visible to anyone in the community. These posts are visible only in author’s profile only if the author is looking at the profile. No further engagement is possible on the post from the time it is marked ‘Only Me’. Propagation of engagement, hence, also stops. Meaning no notifications to followers or otherwise. Users can switch among different privacy options whenever they like for posts authored by them. It is important to understand these settings get effective only after they are applied. Posts which are ‘Public’ will continue to get propagated till the time they become ‘Only Me’. After this time, any new request for content will not show this post. Posts sometime might remain visible for a short duration on devices which got this post when it was ‘Public’ and have not refreshed content since that time. But engagement on this post is not possible. When you are on your way to upload a selfie during the transaction, you will see a new button "Make this post private" popping out at the right-hand side above the option to attach the bill. Once you have tapped on the option, your post will be uploaded privately, and it won't be shown on your profile or on other people's feed. Don't fret if you have forgotten to make your selfie private while uploading it because even after the selfie has been uploaded, you do have an option to make it private. For that, you'll have to go to the selfie on your profile and click the dotted icon at the corner of the post. Select "Edit Privacy" from the drop-down options. 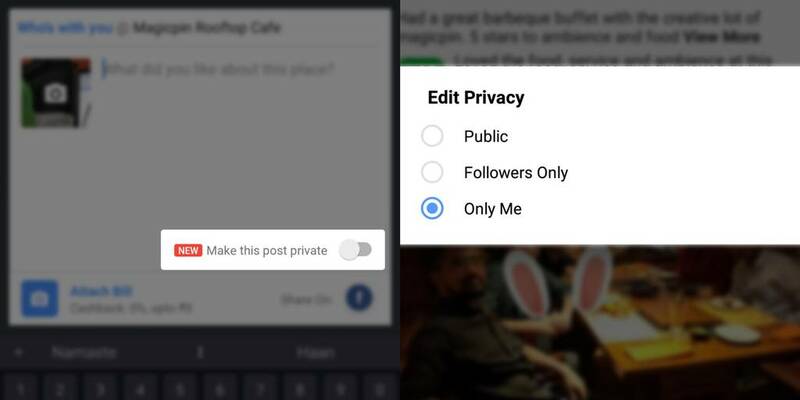 An option to edit privacy will pop up on your feed, select the option "Only Me" to make the selfie private. See how easy that was! 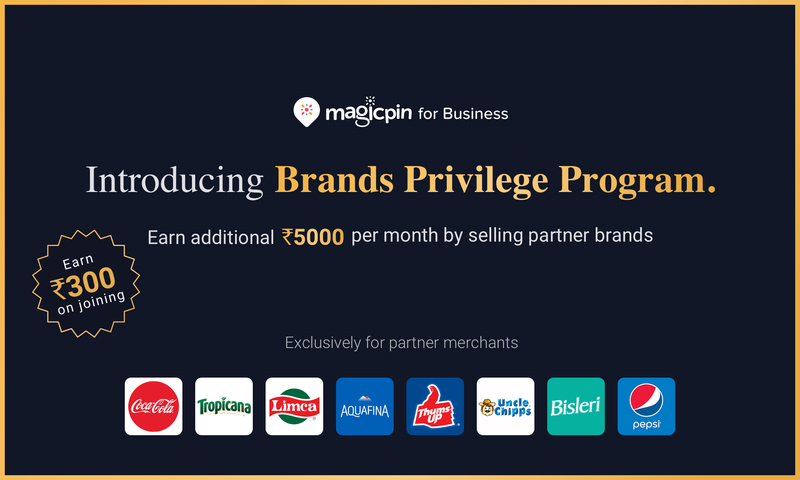 magicpin is the fastest growing community of amazing people who love to explore, share their experience and get amazing vouchers and cashbacks for the same. It is our duty to maintain the sanctity of this community. With our privacy options to select from, we let you decide about what to share and what not to share with the community. 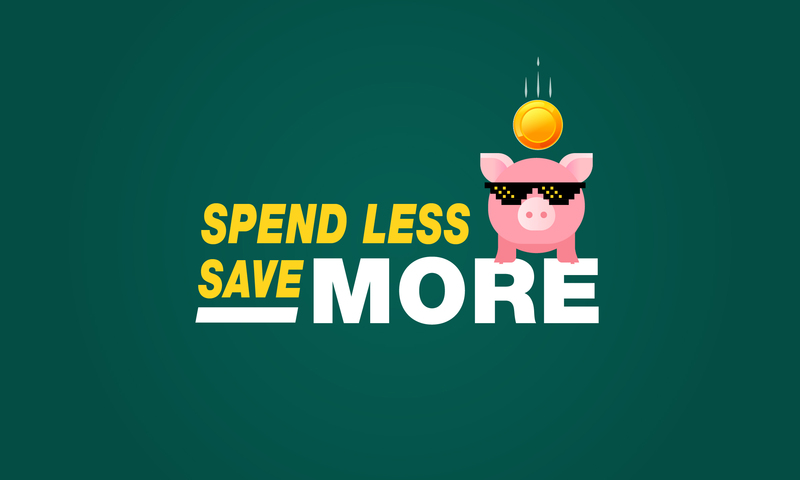 So, say goodbye to FOMO (Fear Of Missing Out) on exclusive deals and cashbacks and upload your selfie with privacy suitable to you. 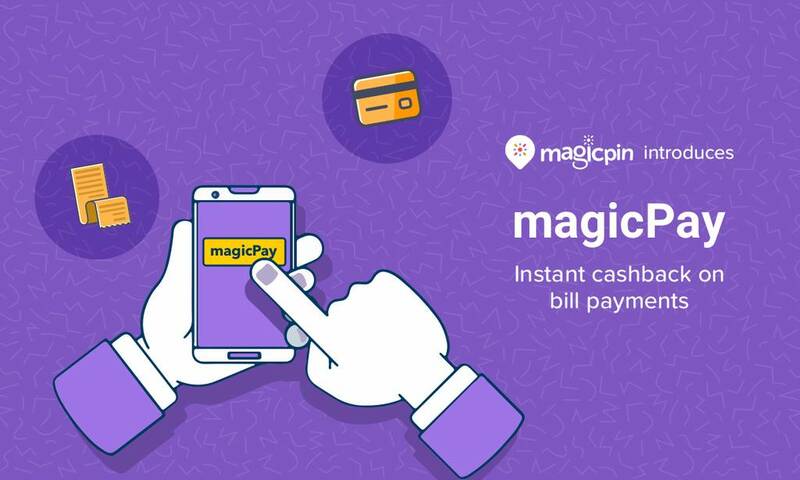 Q: My magicpin image is showing on Google, what do I do? 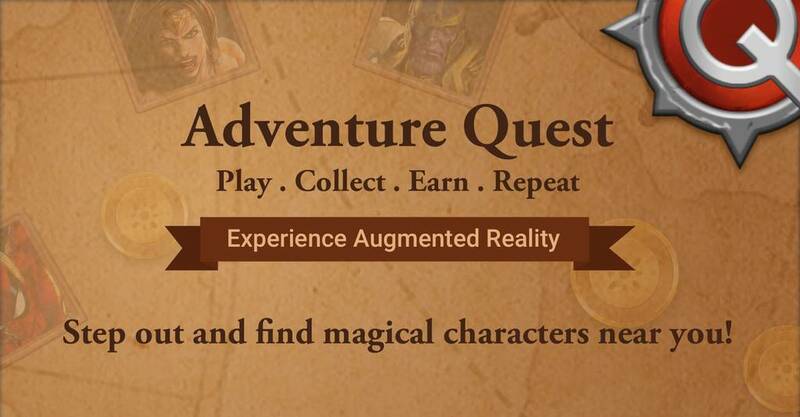 A: When you upload a post on magicpin it becomes part of your web profile as well because Google crawls the whole webpage along with your image. If you wish to remove that image from Google, you'll just need to open that particular image on Google and click on the "visit" option. Once your webpage consisting that particular image is opened, you can send a request to hide your post. It might take some time for Google to remove the picture (a couple of days) because Google will have to re-crawl it. Q: Despite making my selfie private, my followers received a notification about my post. What should I do? A: As mentioned before, you can start by making your post private while uploading it. If you have edited the privacy after uploading the post there is a possibility that it might remain "public" for a short duration if the content has not been refreshed. But worry not as engagement on this post is not possible.